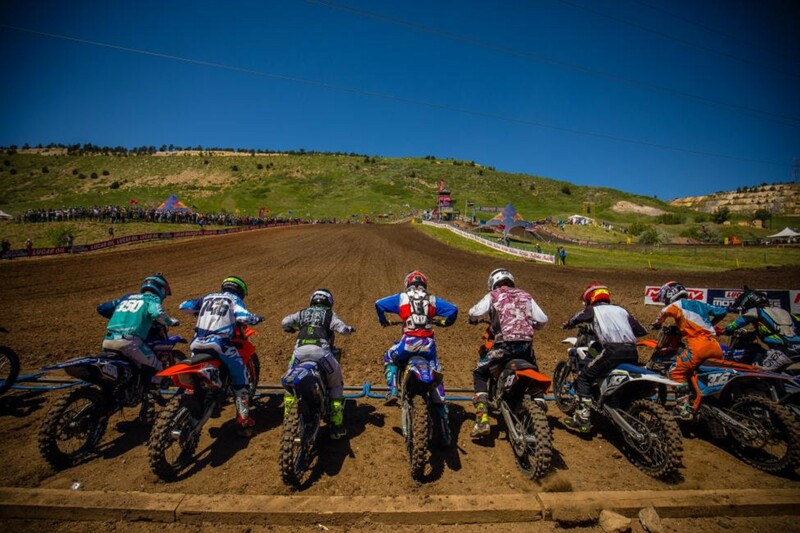 MORGANTOWN, W. Va. - Following a welcomed return to the Nationals last season, MX Sports Pro Racing has announced that the popular 125 All Star Series will expand for the 2019 Lucas Oil Pro Motocross Championship, sanctioned by AMA Pro Racing. 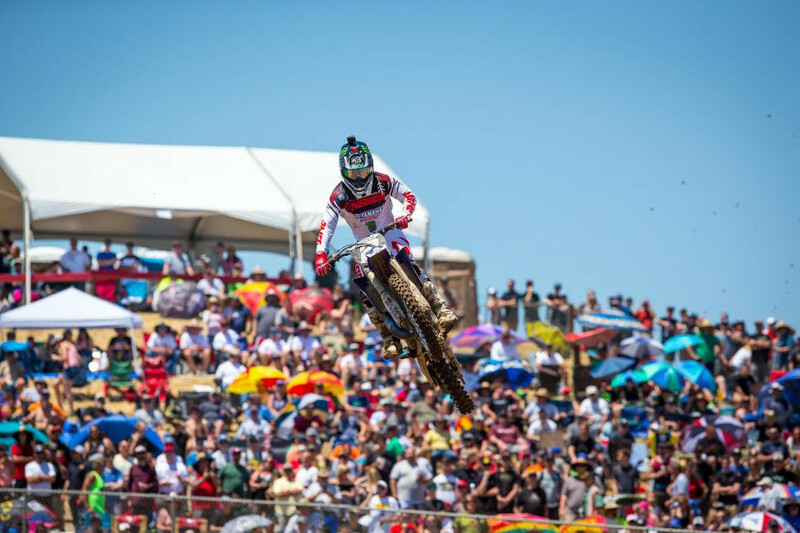 Starting this May at the legendary Hangtown Motocross Classic, the unmistakable sound of the beloved 2-stroke motorcycle will be heard at all 12 rounds of the season. Each round of the 125 All Star Series will run as a precursor to the professional action on every Saturday throughout the summer, featuring a single four-lap moto from which the top three finishers will be recognized on the podium and given awards. Without prompt, nor prior warning, we threw the three teammates in a completely random group text.